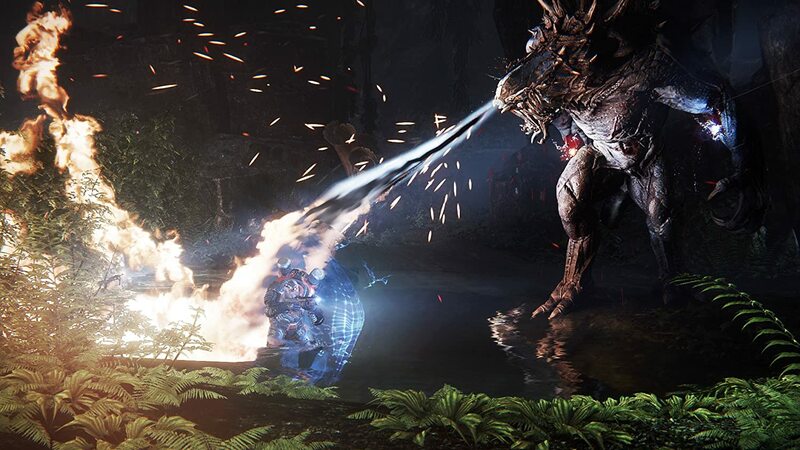 Developer Turtle Rock’s newest monster hunter title Evolve, has followed in the steps of Arkam Knight and has been delayed until early Spring. The title’s original release date was October 21st, pitting it against games such as Alien: Isolation, Assassins Creed Unity, and The Evil Within. Evolve managed to nab four E3 game critic awards this year and was even slated to be one of the top games of 2014. However developers are saying they would like to take the extra time to polish the title. Evolve is now slated to be released on February 10th , putting it in competition with games such as Dying Light, The Witcher 3, and The Order: 1886. February 2015 is sure to be an interesting month and hopefully the extra four months helps to ensure Evolve lives up to all expectations. For more information you can check out Turtle Rock’s website here.